At Elliott Coach Lines and Elmira Bus Lines, every passenger is important to us and to ensure that our clients and our passengers receive the highest quality service possible. We offer top-notch transportation and related services. If you have any questions, please don’t hesitate to contact us at info@ridestc.com. Fill out our Application Form. 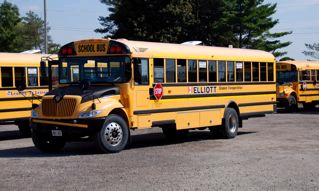 © 2019 Elliott Coach Lines.